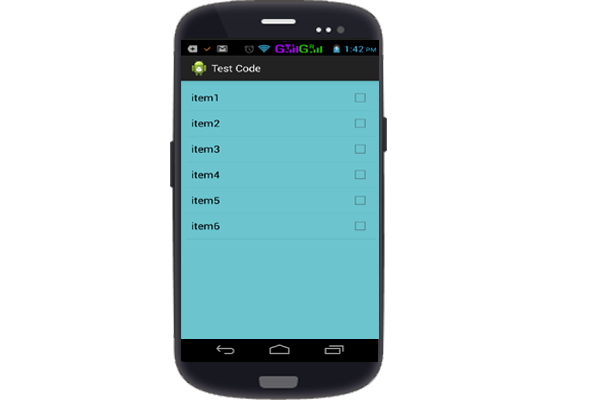 In this tutorial explain how to used multiple listview in a single Activity / LinearLayout in android, we will explain below. The Utility class show full listview according to list item length. the xml design view class , you have to drag & drop two listView.